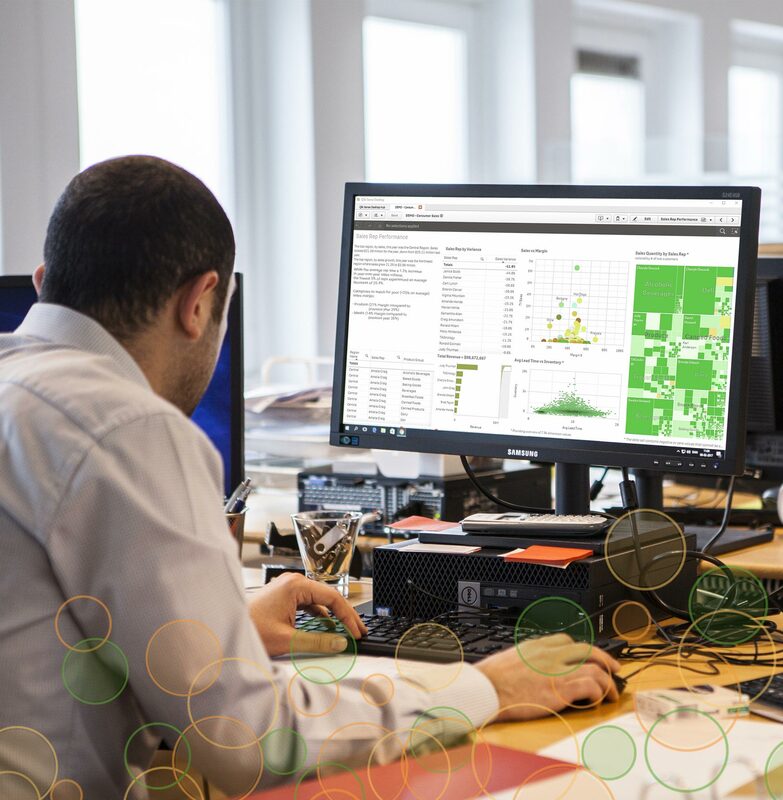 Discover insights from your data by combining Qlik’s innovative visualizations with automated analysis using natural language generation to start making better, faster decisions. Executives, regional managers, sales reps—all different positions that need different insights. 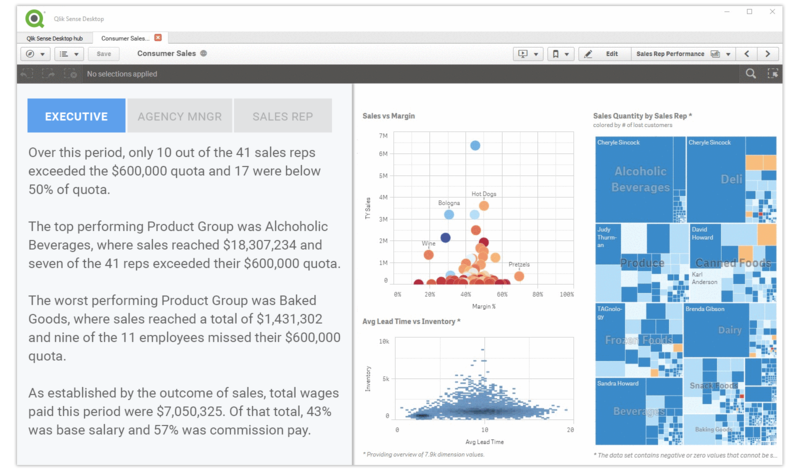 Deliver written analytics directly inside your Qlik dashboards that are completely unique and relevant to their role and responsibilities. Create prescriptive insights that provide personal understanding and drive action. Produce insights that instantly update as users explore their Qlik dashboards. Generate easy-to-understand insights that are presented in clear, natural language.